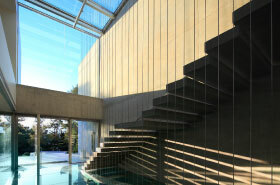 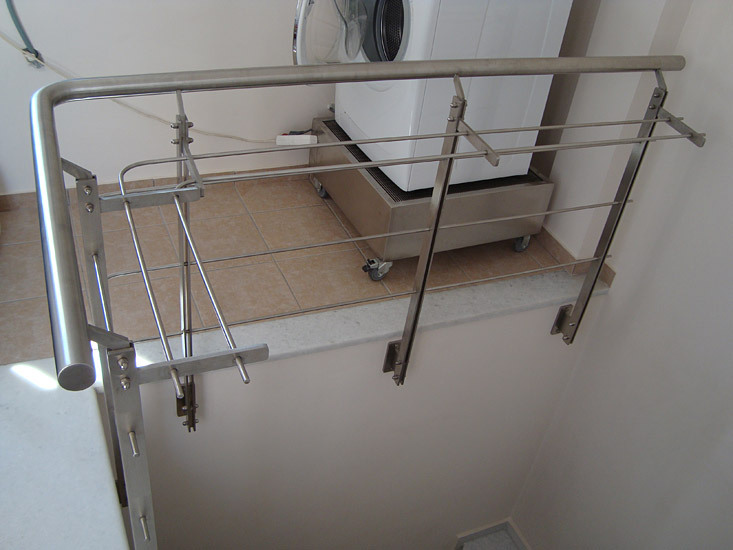 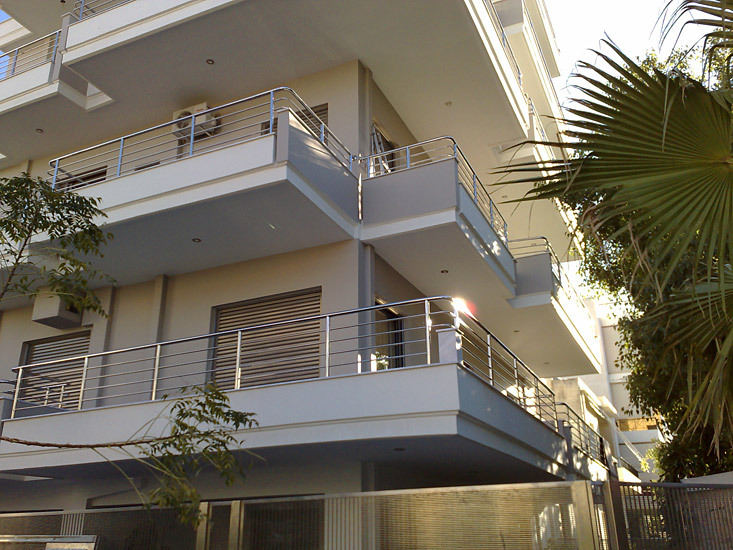 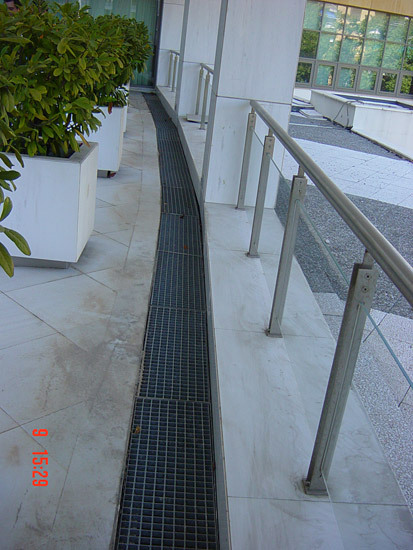 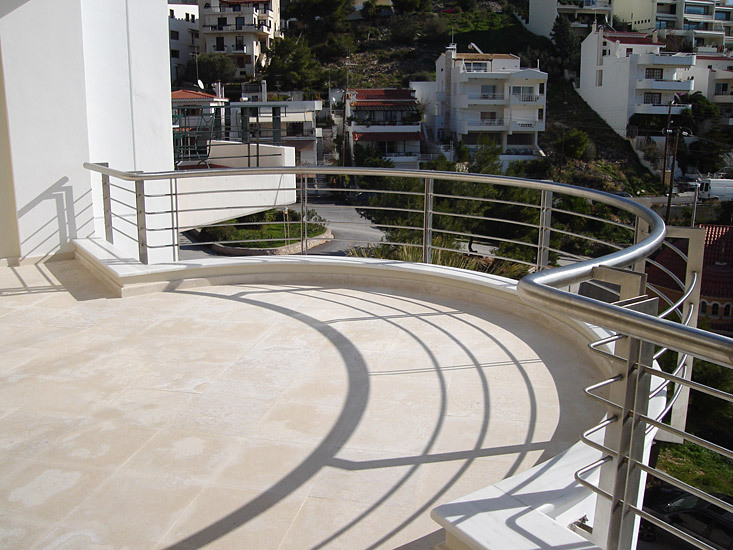 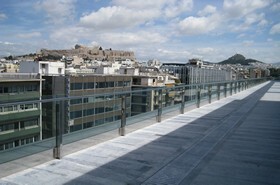 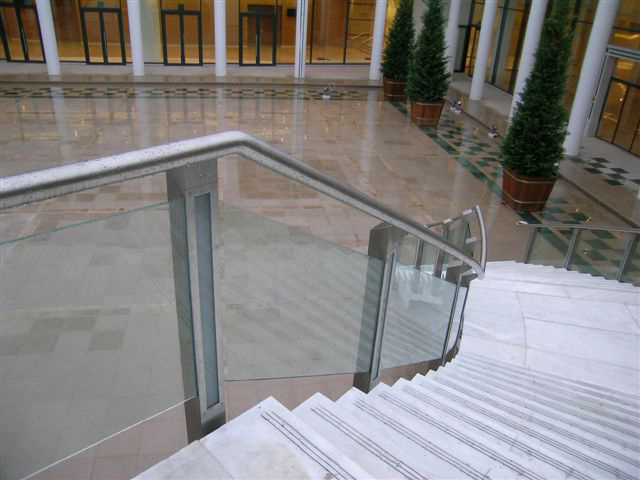 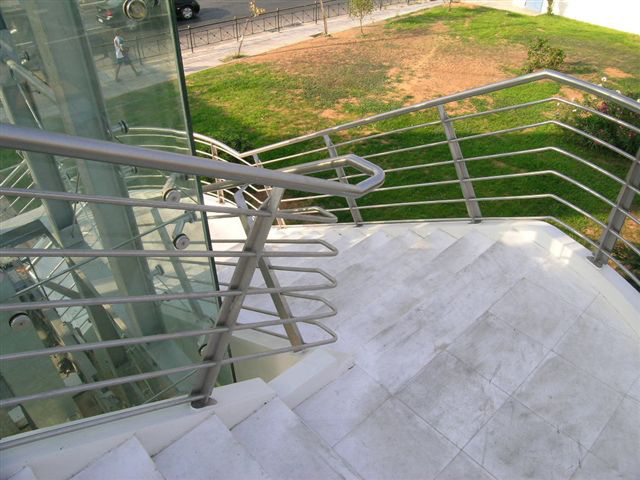 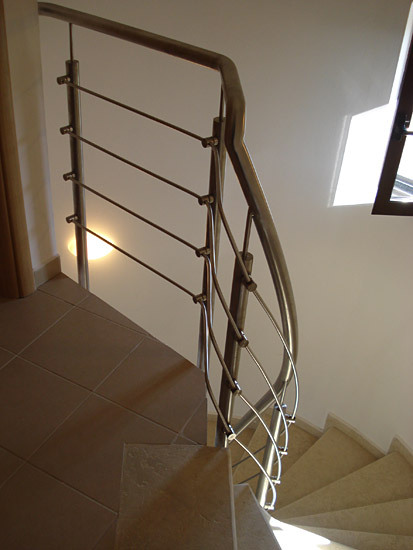 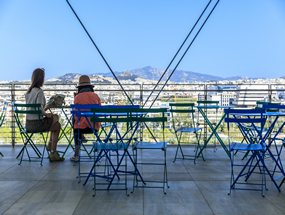 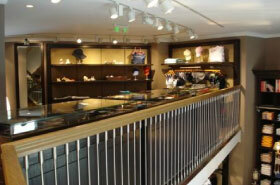 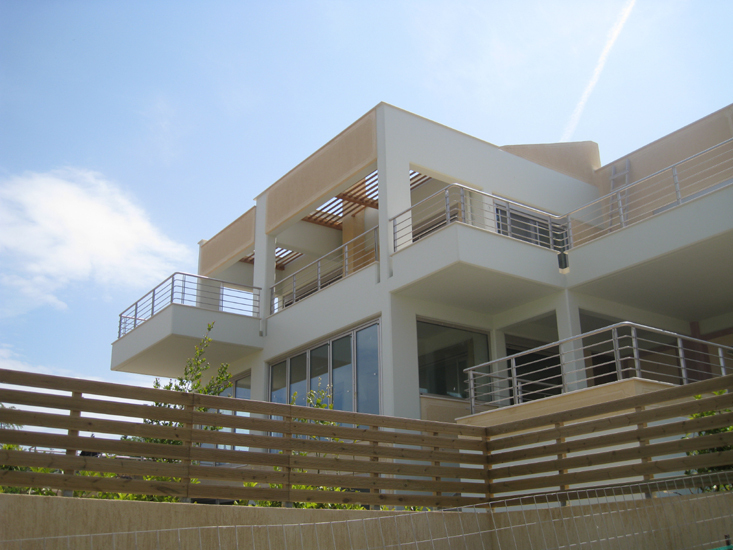 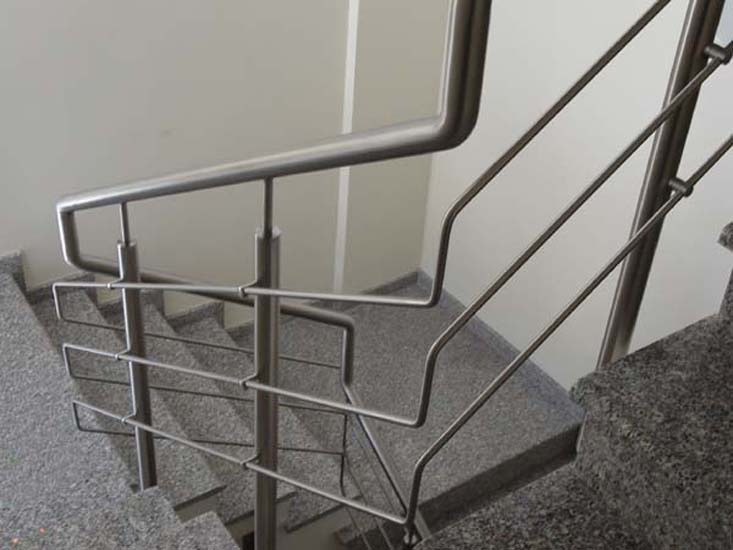 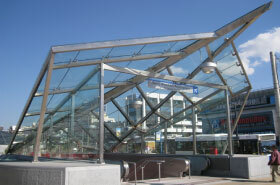 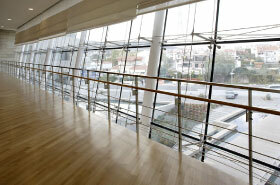 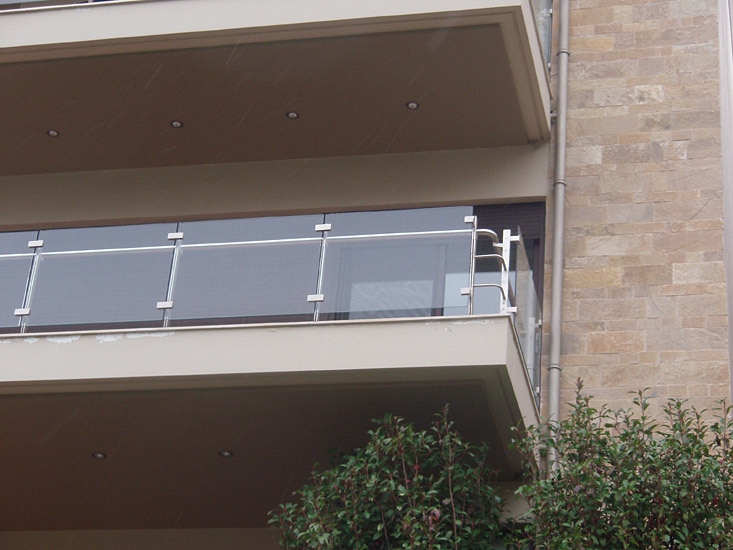 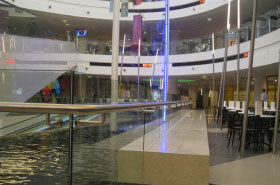 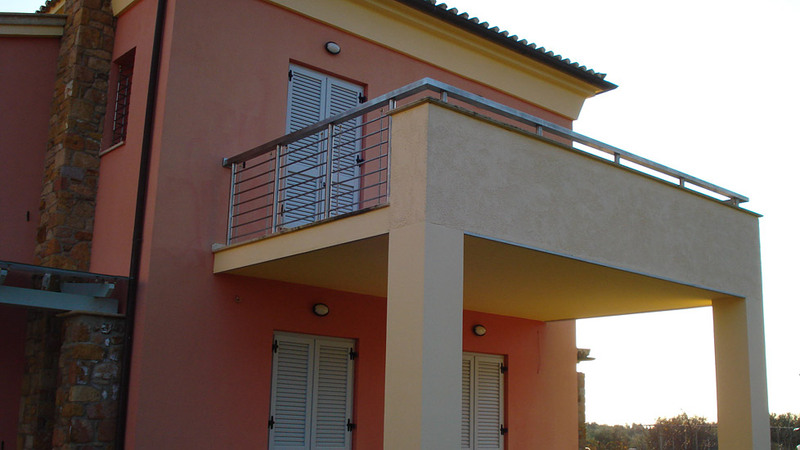 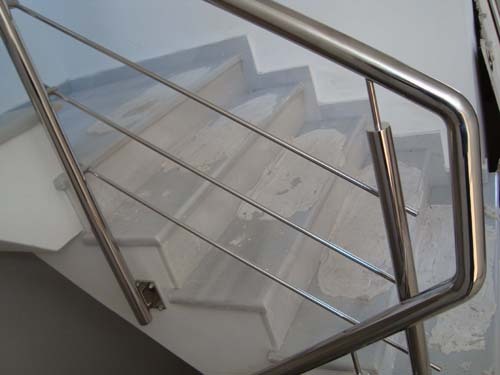 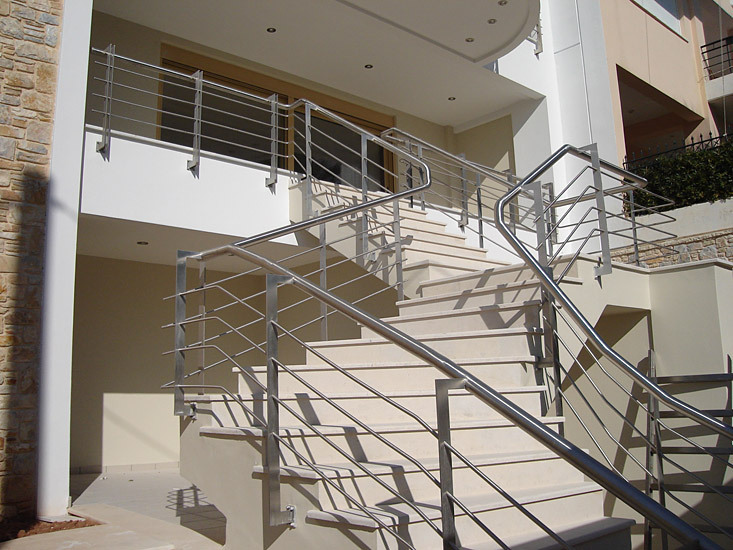 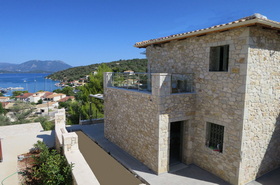 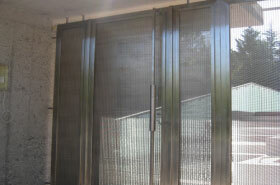 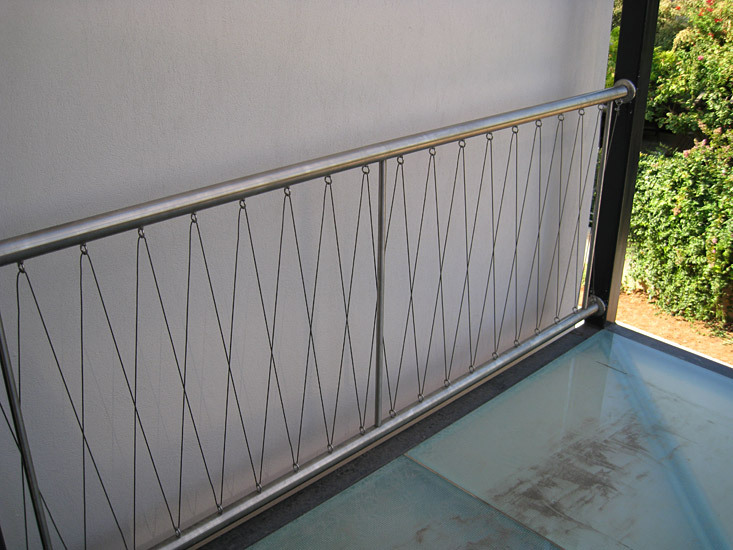 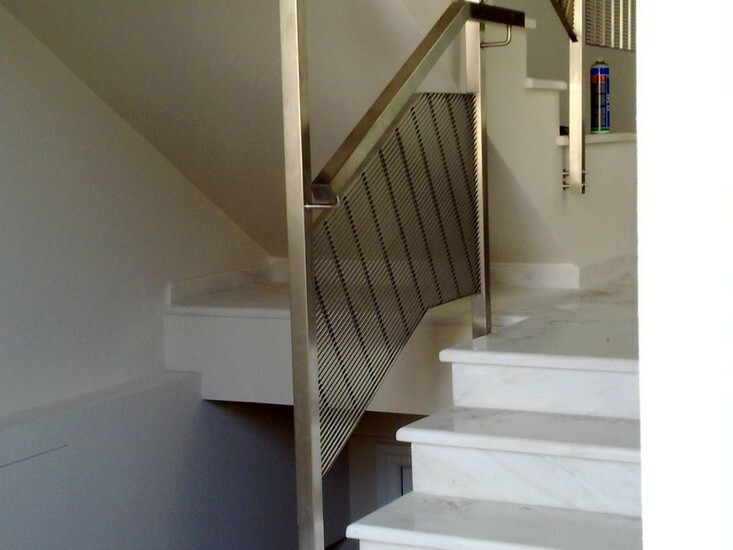 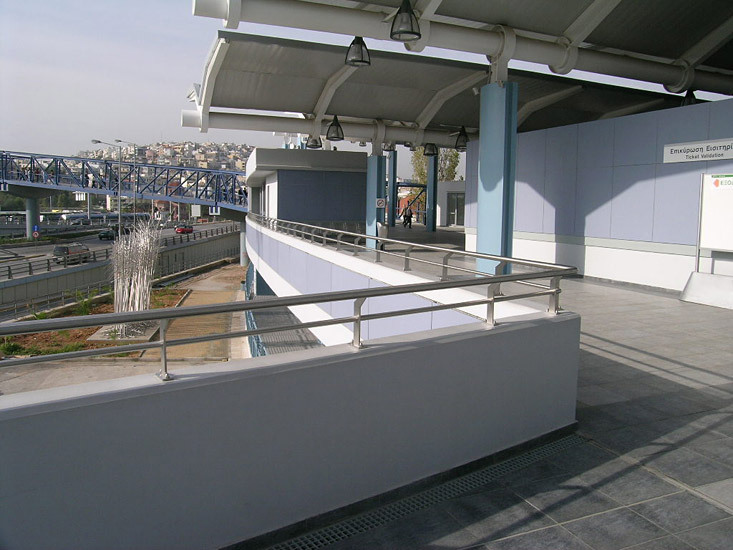 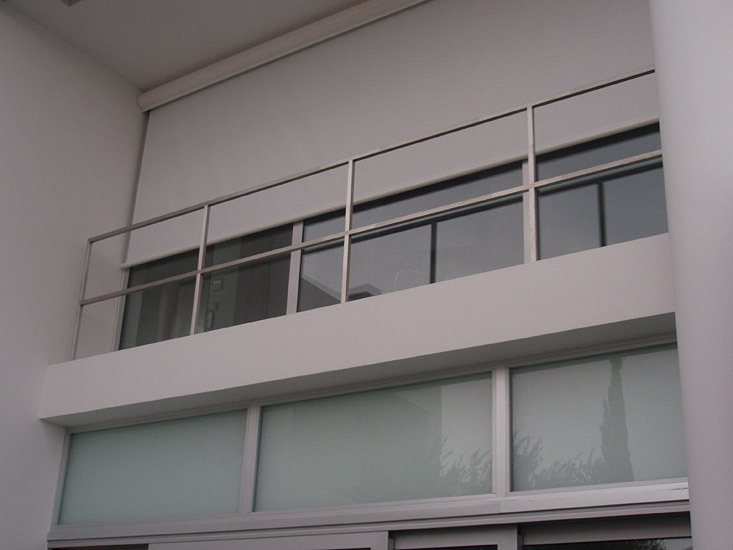 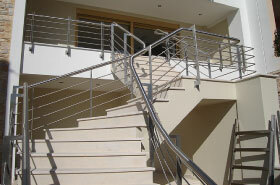 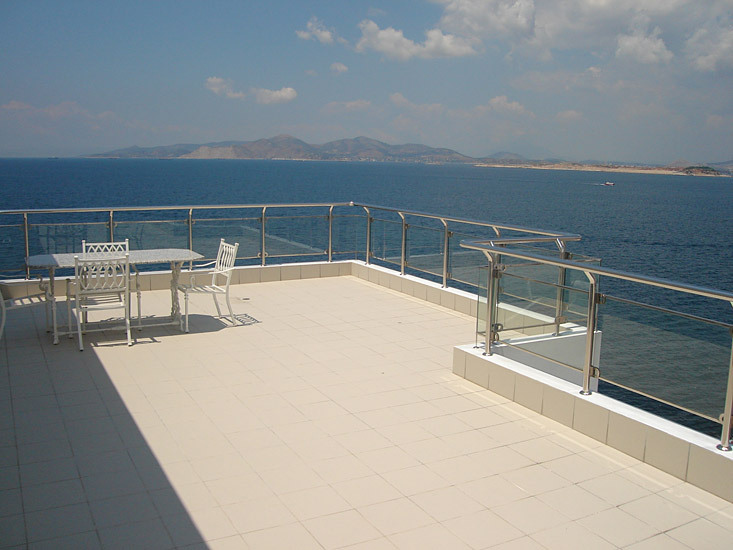 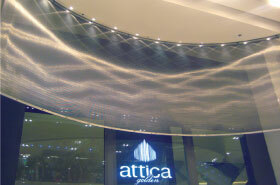 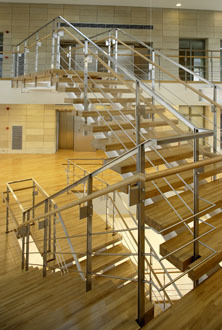 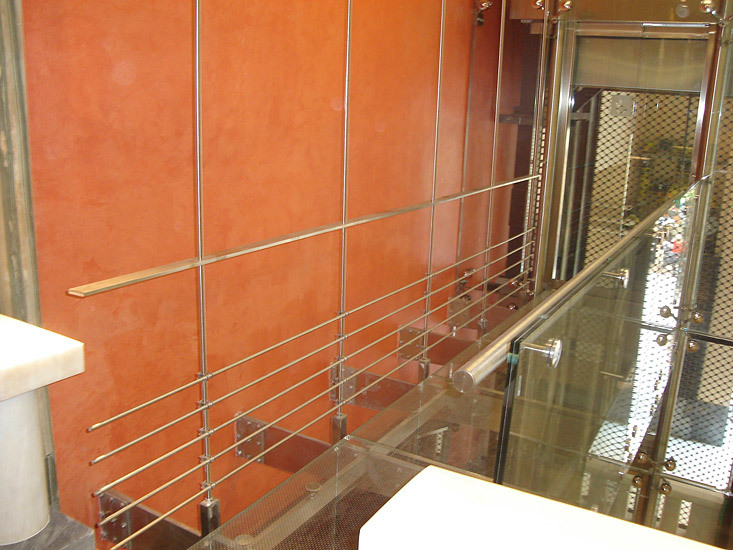 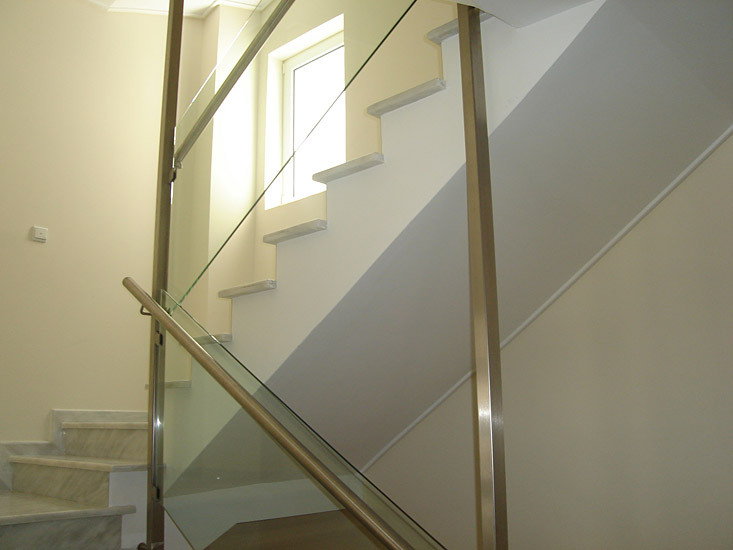 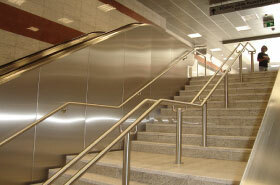 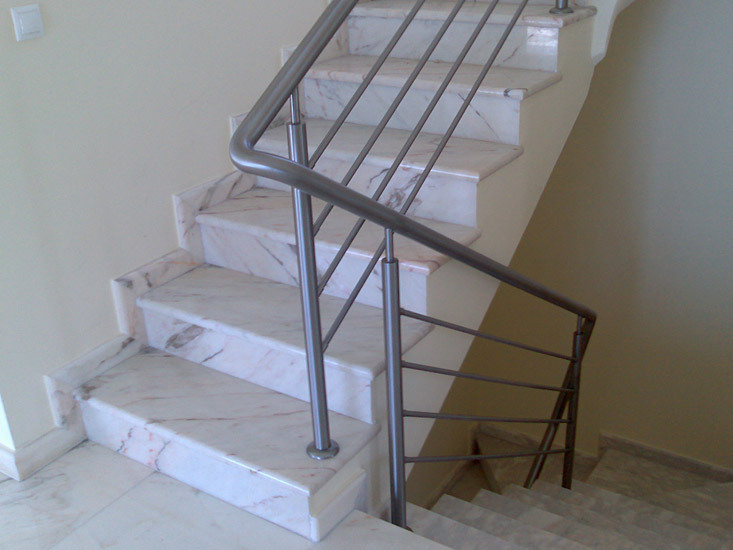 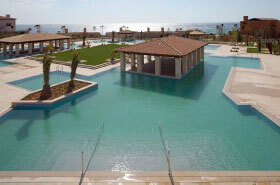 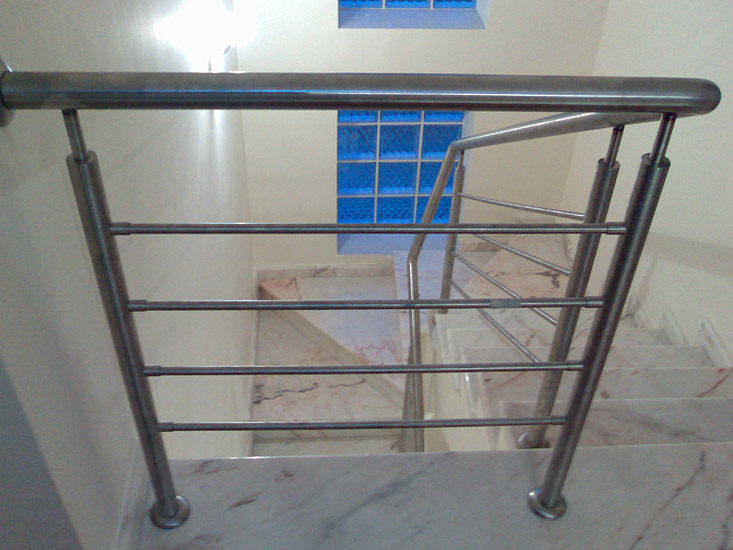 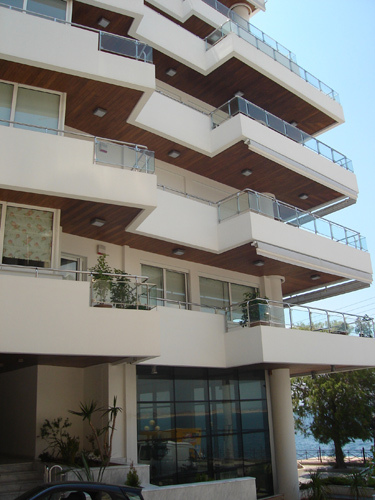 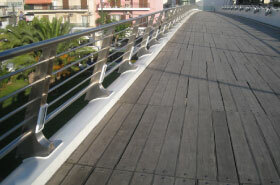 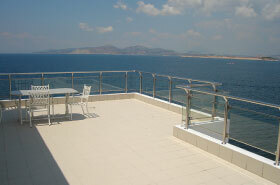 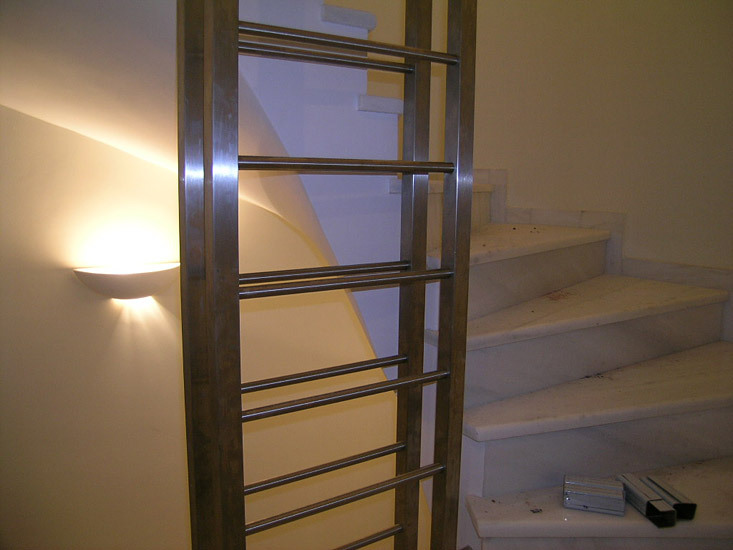 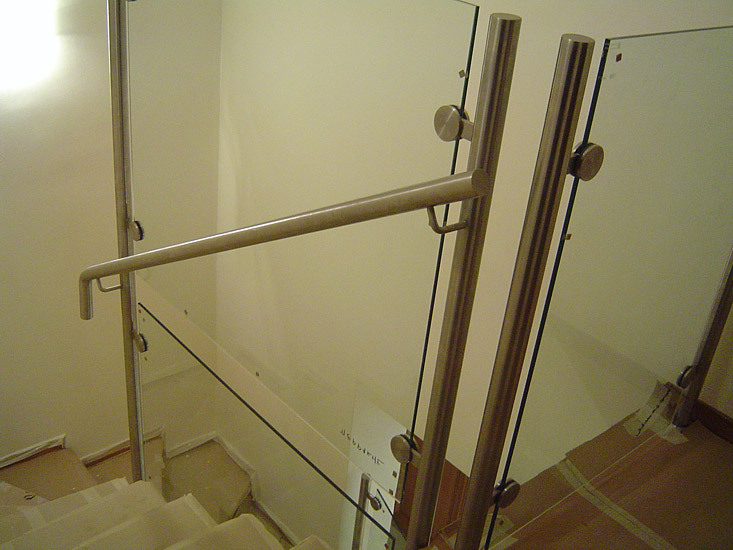 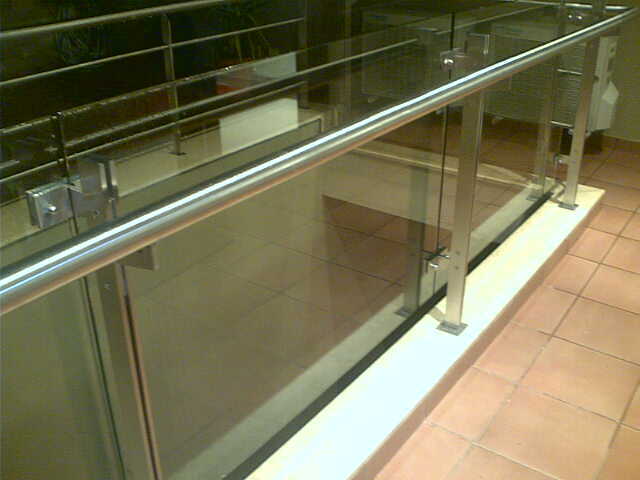 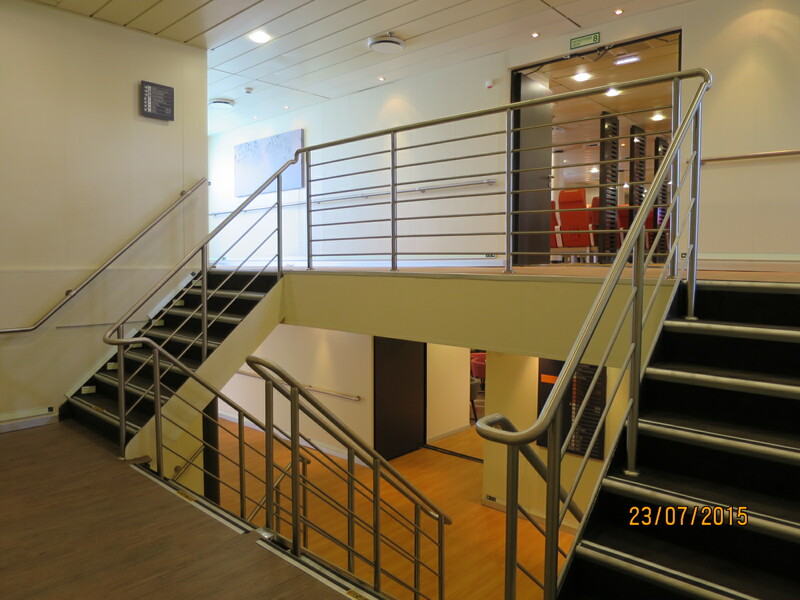 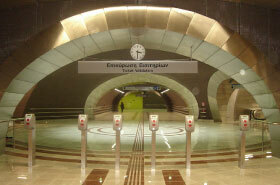 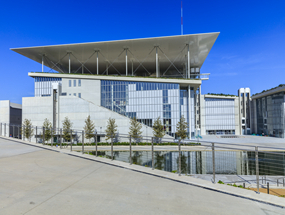 Ieronimakis Inox S.A. undertakes the construction of all type of stainless steel balustrades. 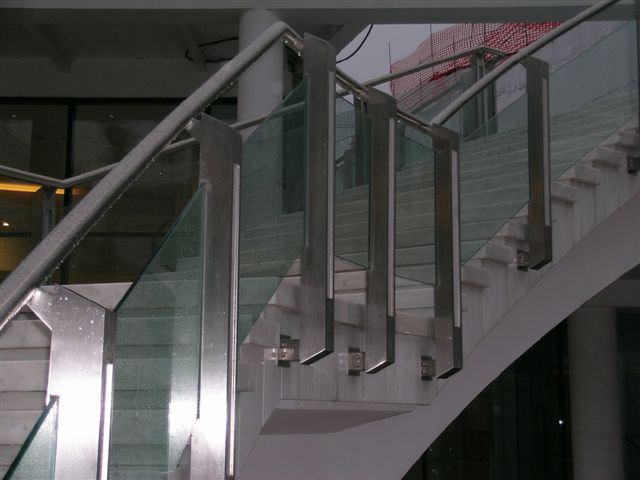 Our design department can draw according to its customer’s desire all kind of ballustrades based on the different trade sections. 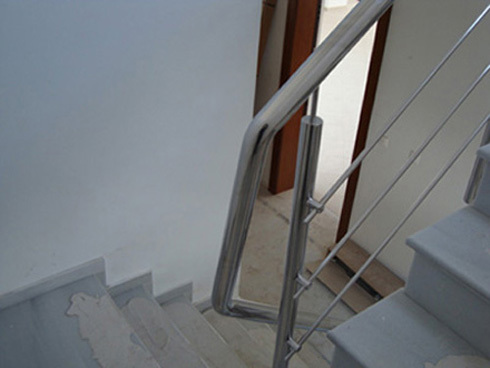 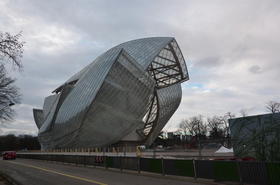 The customer may select between several types of tubes, folding pieces, plates, even meshes. 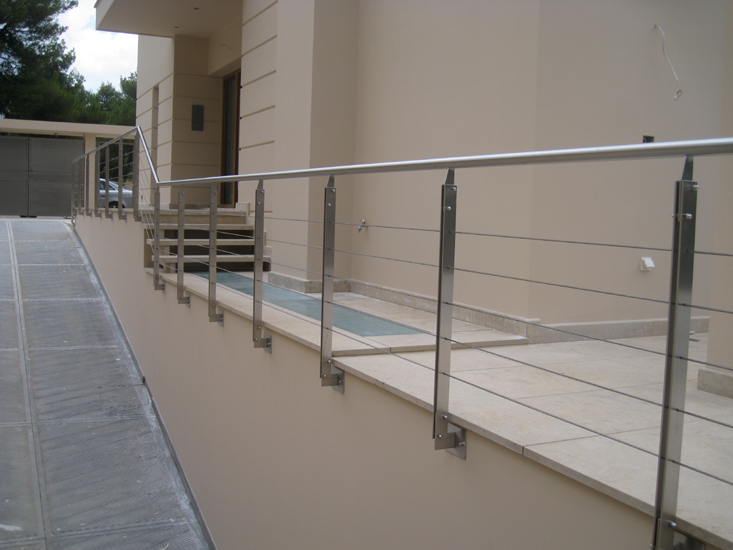 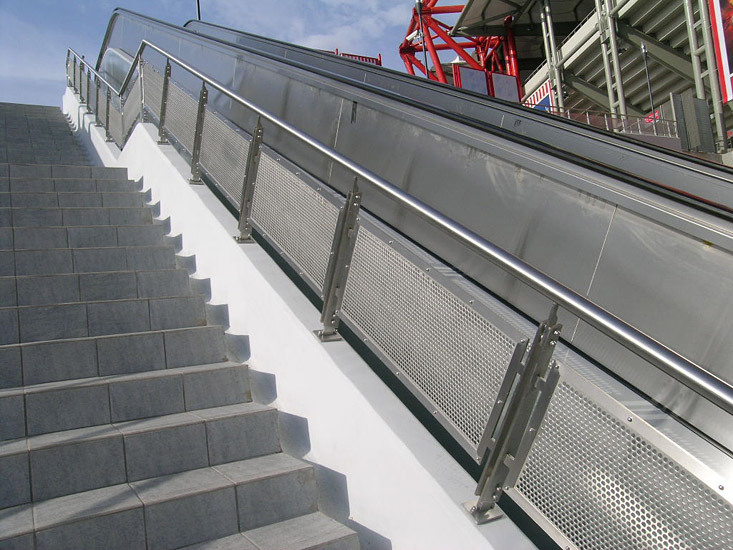 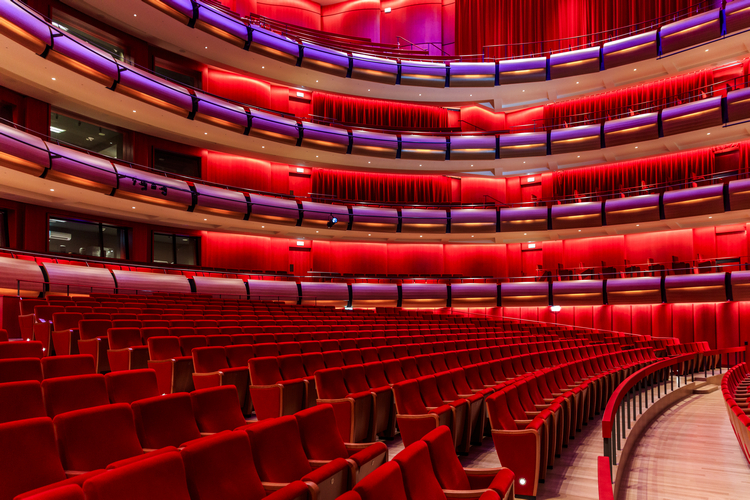 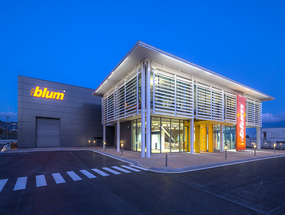 Our company also undertakes the measuring, the transportation and the installation of the balustrades depending on the size of each project. 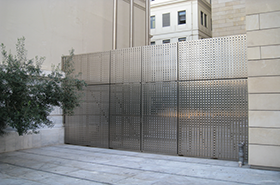 We do not use standard parts and assembly accessories therefore the final product of Ieronimakis Inox is unique for each project.